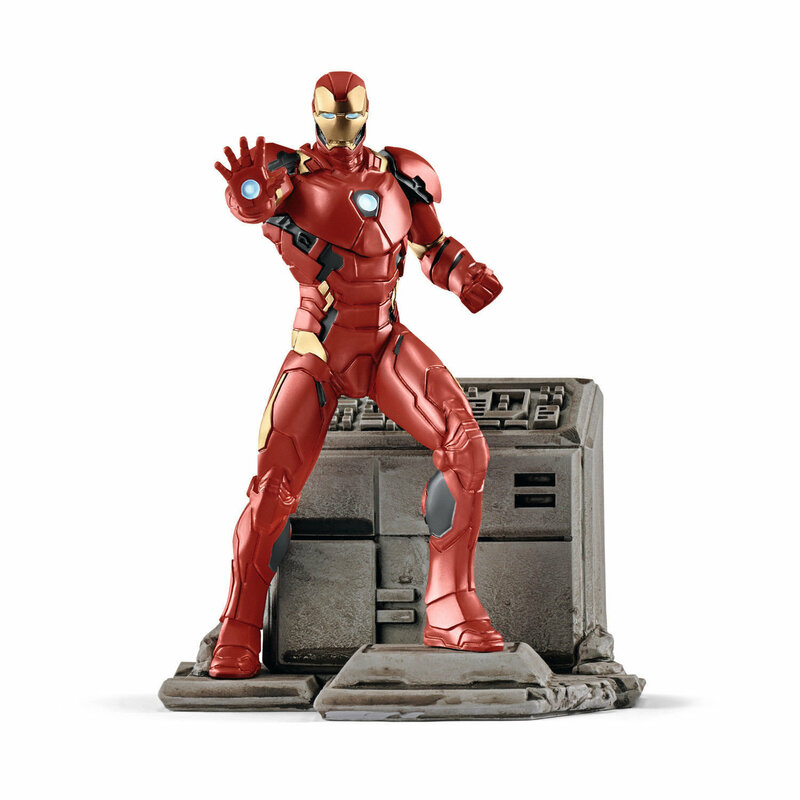 When he puts on his super-powered battle suit, Tony Stark becomes Iron Man. Tony Stark puts on his high-tech battle suit and becomes Iron Man. Just like all the other Avengers, he fights for justice and against evil.